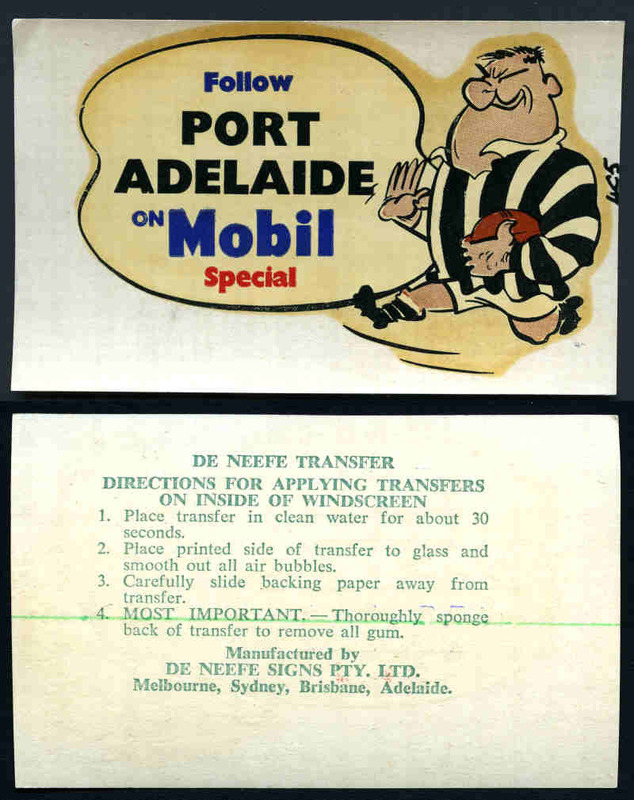 De Neefe Transfers, Melbourne c1966 Follow Sth. 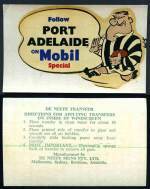 Adelaide, Sturt, Norwood, Torrens, West Adelaide and North Adelaide on Mobilgas Special and Follow Port Adelaide on Mobil Special SANFL Club Character Decals windscreen transfers, plus Ballarat Litho & Printing Co c1960's South Adelaide Football Club with compliments of Your Shell Dealer and Neptune "Simplex" transfers. Excellent condition. Scarce. 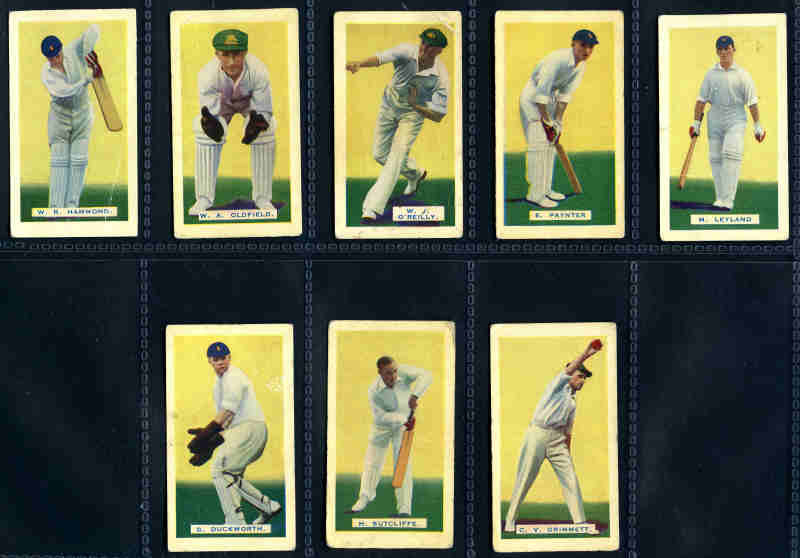 Hoadley's Chocolates 1932 Empire Games and Test Teams (8), plus Allens Famous Film Stars (3) and MacRobertson Australian Sporting Series (1). Mainly fine condition. 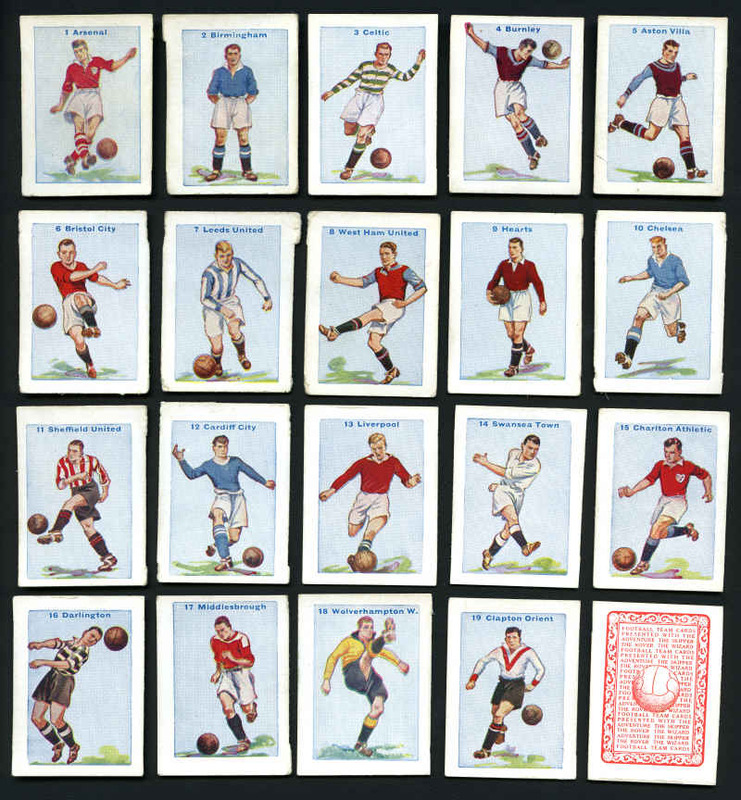 Accumulation of 4,005 mostly modern Trade cards including some New Zealand and Great Britain issues, numerous sets and varying duplication. Generally very good to excellent condition. 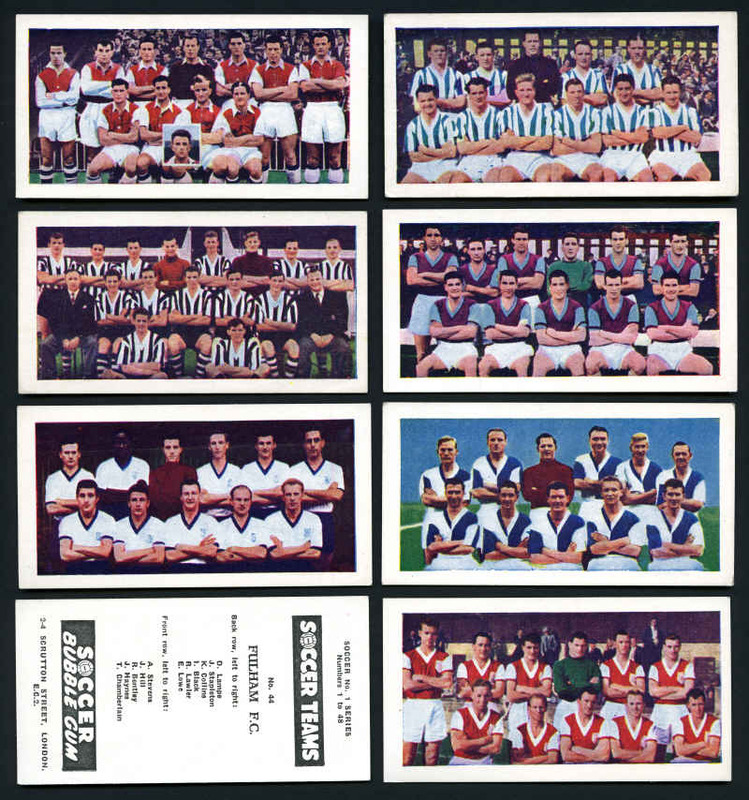 Collection of 2,956 Trade cards comprised mainly of Australian and Great Britain issues from 1936 to 1970's including many sets and some duplicates. 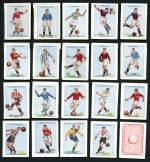 Noted Hoadley's Chocolates 1938 Wild West Series (59), 1938 The Birth of a Nation (52), Kane Products 1955 Space Adventure set of 50, Brooke Bond Tea 1963 British Butterflies set of 50, Shell 1970 Cars of the World set of 60, Barbers Tea 1955 Cinema and Television Stars set of 24. Mainly very good to excellent condition.